Bennett University Admission 2019 Application Form has been Released for All Courses for B.Tech/BBA/BBA LLB (Hons. )/BA LLB (Hons.). Bennett University 2019 registrations are opened for the next few days. It is founded by 2016 by the Times Group. 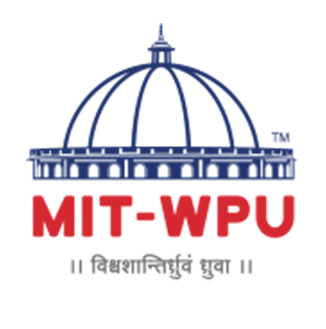 It is a private university for the state of Uttar Pradesh. 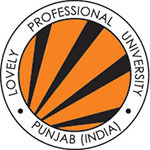 This university gives the registration on the basis of the national level exam mark sheet and academic performance. In this article, applicants can get more information about the Bennett University admission in 2019, Including important dates, Application form, Eligibility criteria, admission, and counseling. 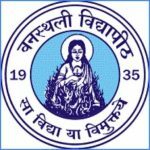 Bennett University 2019 Application Form has been Release for All Courses B.Tech/BBA/BBA LLB (Hons. )/BA LLB (Hons. ).Click Here to Check Application Details. 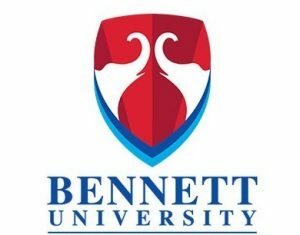 Bennett University Admission 2019 Application Form For MBA Programme has been Released Now. Click Here to Check Application Details. Applicants will have to buy their application form from the university office/sale point. Applicants can also check the forms online. For biotechnology programme, Applicants will have to write a separate application form. Candidates can be filled application form till 31st March 2019. Applicants will have to fill the JEE Main report and give in the hard copy of the mark sheet to the university before the final date of application. Bennett University 2019 Application Form has been Started (For MBA Course). After registration is completed successfully, a unique application Number will be sent to the applicant’s email id. Write down the number for further reference. Please don’t forget to take out a print out of the application form for further processes. Greater Noida 201310, Uttar Pradesh, India. The fee will be RS 1000/= online as well as offline. Applicants should be above or after 1st October 1997. NRI/Foreign national applicants are applying. Applicants have to have a pass for the different national level examinations in UG and PG level. The applicants should have a pass for 10th and 12th from a well-known board in 2016. It is important to get a minimum of 60% marks for any B.TECH stream. It is important to do 5 subjects for the previous examination. Applicants who have done the JEE Main marks 2019, can get applied for this course. Applicants must have a bachelor’s degree in any stream. Applicants can REGISTER WITH GMAT/MAT/CAT/CAMAT/XAT. This university will be offered to the eligible applicants only. The registration procedure will be on a basis of Applicants in the national level entrance exam or their academic records. The University will then give an admission after GD and PI rounds. It is important to give the original certificate, without it applicants will not be given a seat. There will be a separate merit list written by the university committee on the basis of the real results, in paper 1 of JEE Mains. The chosen candidate will also be emailed about their ranks. Applicants will have to check the university/merit 2019, counseling schedule/ fee details and rules and regulation on the website on the final dates. Applicants will be called out if they are selected for counseling round. At Bennett Counselling 2019 it will be done through online and offline mode at one specific venue. The counseling procedure will be held in July 2019. The Complete counseling and admission procedure will only be on the merit list itself. The applicants will be given for counseling only when he/she will give the application form, Jee MAIN report card, and 10+2 marks. For any other queries about Bennett University Admission 2019, you can leave your queries below in the comment box.